Why is play so important in child development? Are children in today’s society suffering from a lack of time for free play, with the emerging dominance of screen play? Can play therapy help to uncover, rescue and rehabilitate children living in abusive environments, or even in war-torn countries? Is play also important for adult development? Play is a learning experience and a crucial component to childhood development as it allows children to emulate the behaviours of those around them and to develop their social skills. In this engaging book, David Cohen examines how children play with objects, language, each other, and their parents to reveal how play enables children to learn how to move, think independently, speak and imagine. 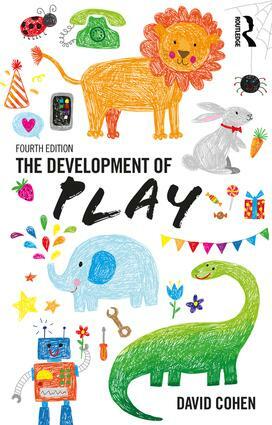 Cohen suggests that much of our formative experiences of play informs our future selves, and explores how play can help us to become better parents.